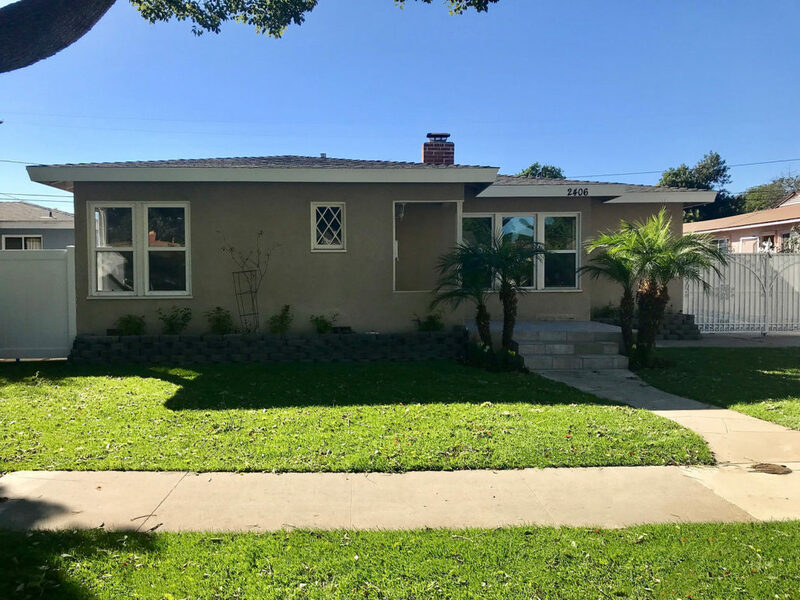 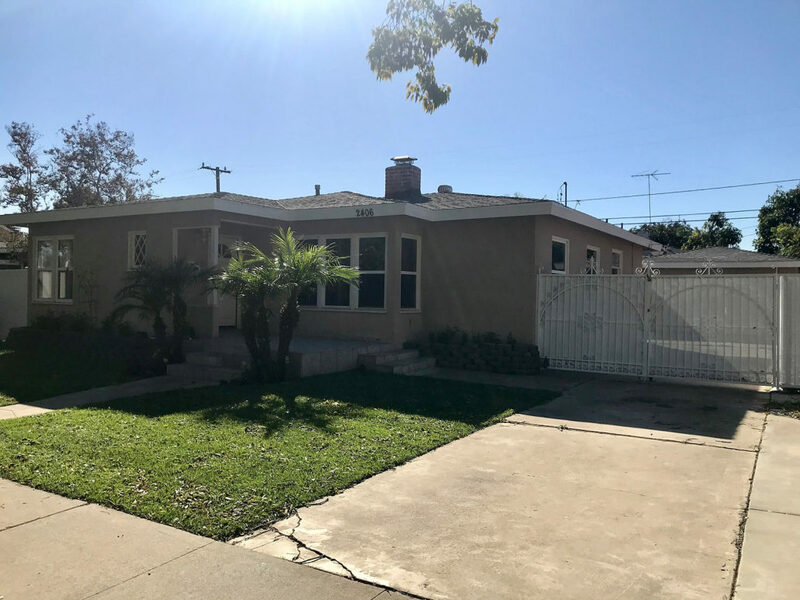 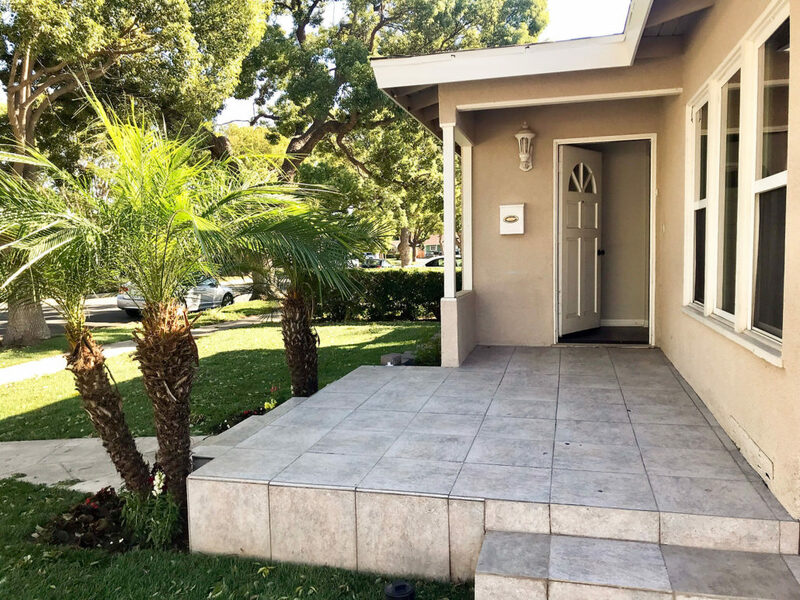 Welcome to this great home in a wonderful Santa Ana neighborhood. 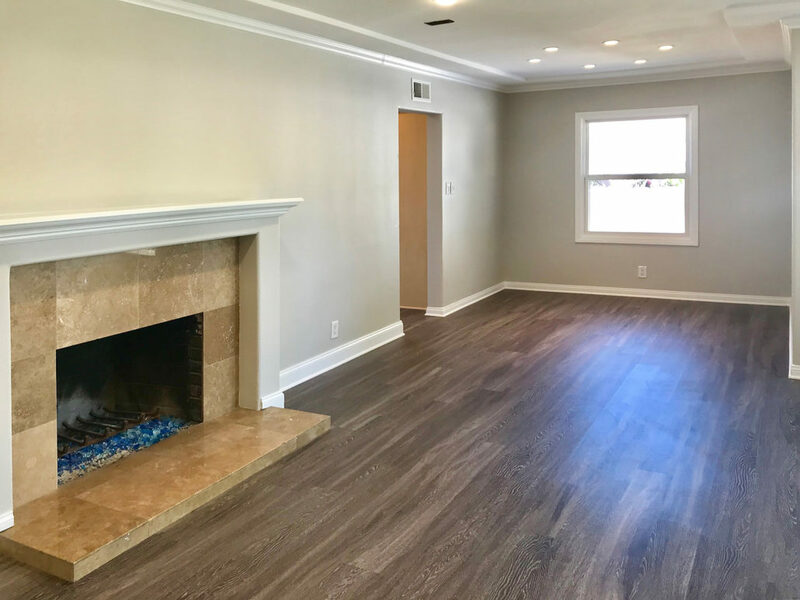 Pacific features 3 bedrooms, 3 full bathrooms, a bonus room, 1,304 square feet of living space and a 6,000 square foot lot. 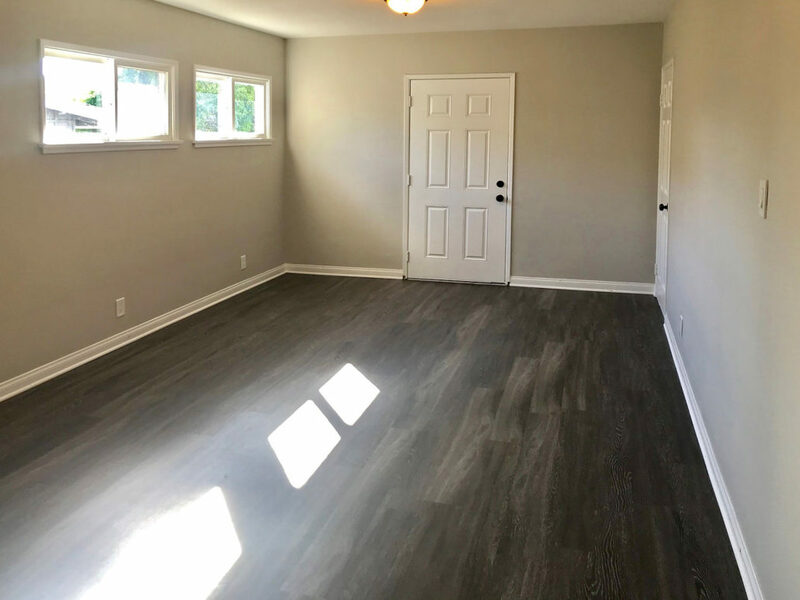 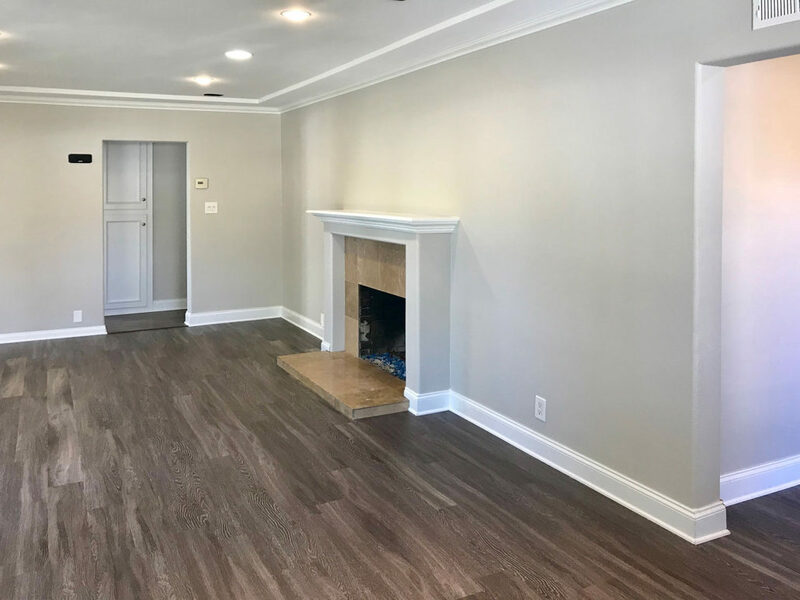 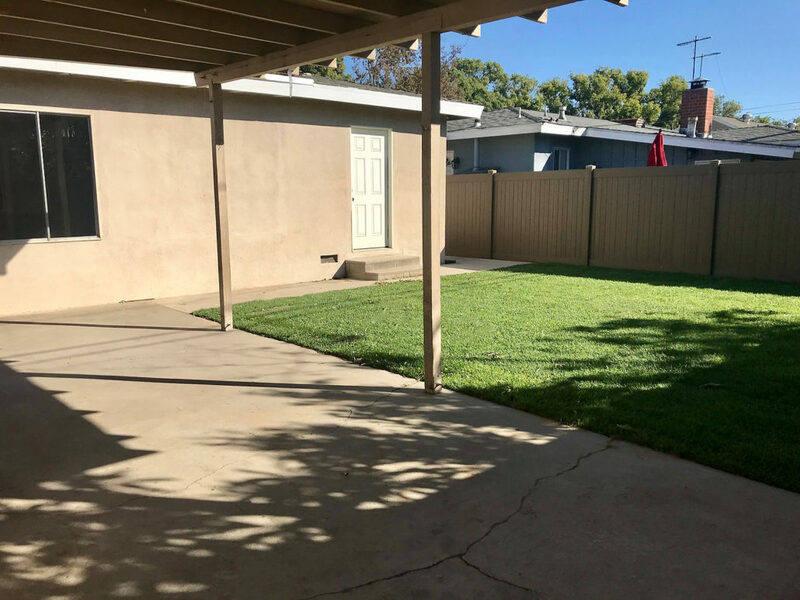 This charming home has been upgraded with attractive curb appeal, new vinyl wood-like flooring, new interior paint and new grass in front and back yards. 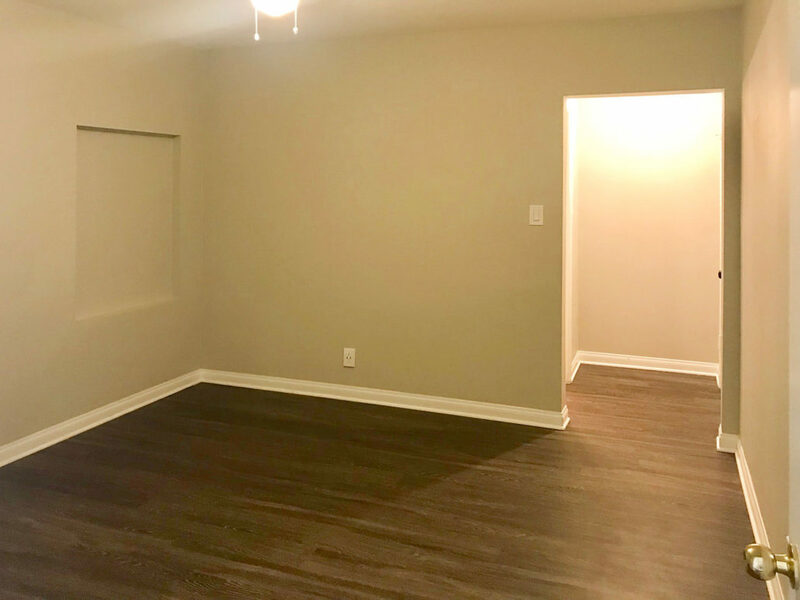 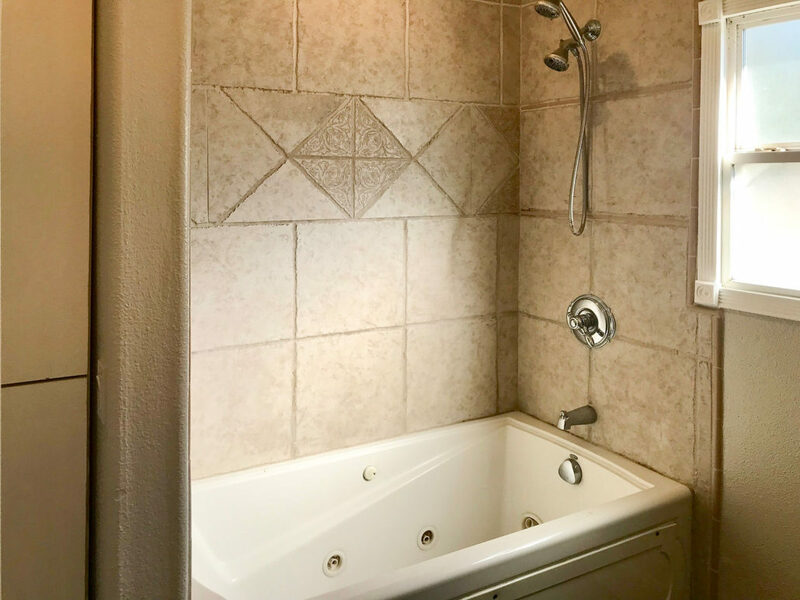 Other great features are scraped ceilings, recessed lighting, a gas fireplace in the living room, dining room off living room, kitchen with granite counter tops, stainless steel appliances, built-ins, separate interior laundry room, large back yard and covered patio, 2-car garage and more. 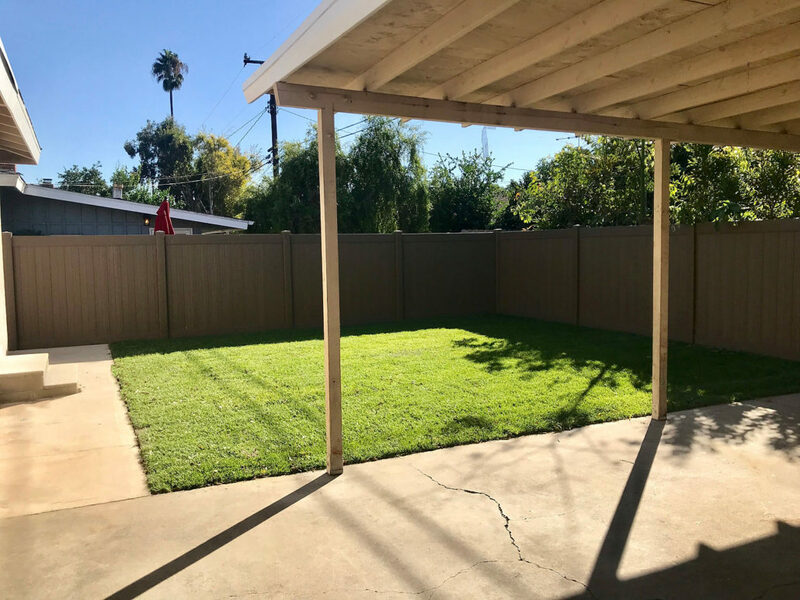 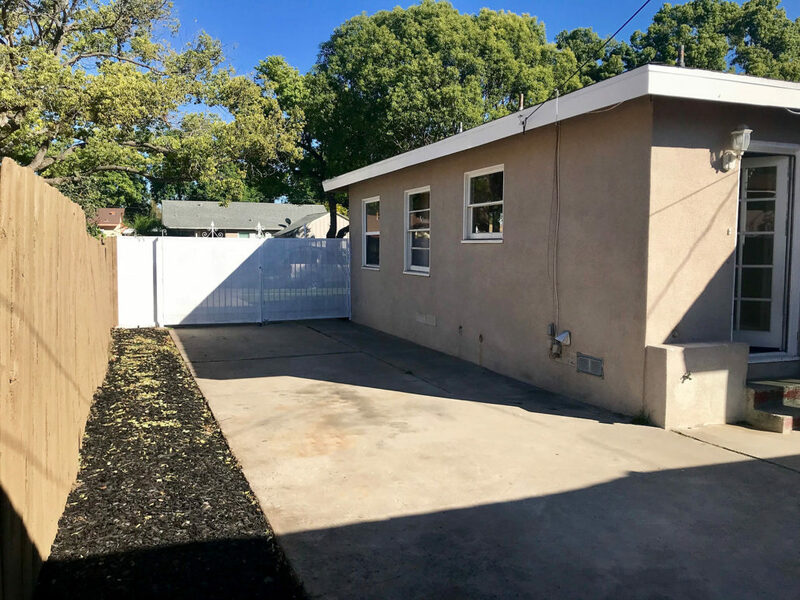 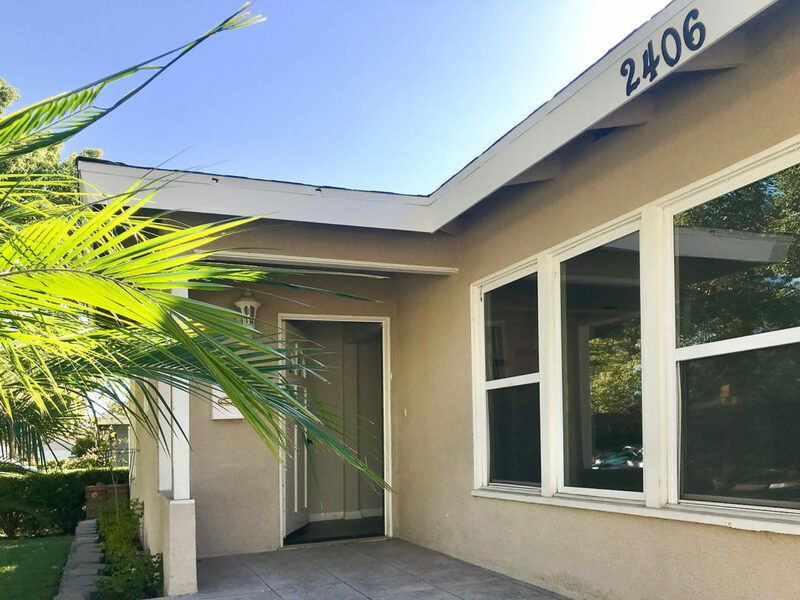 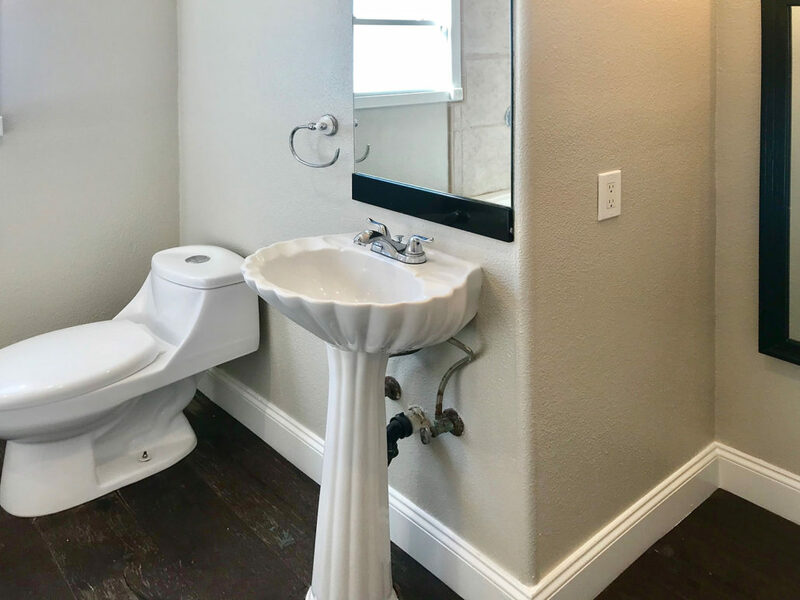 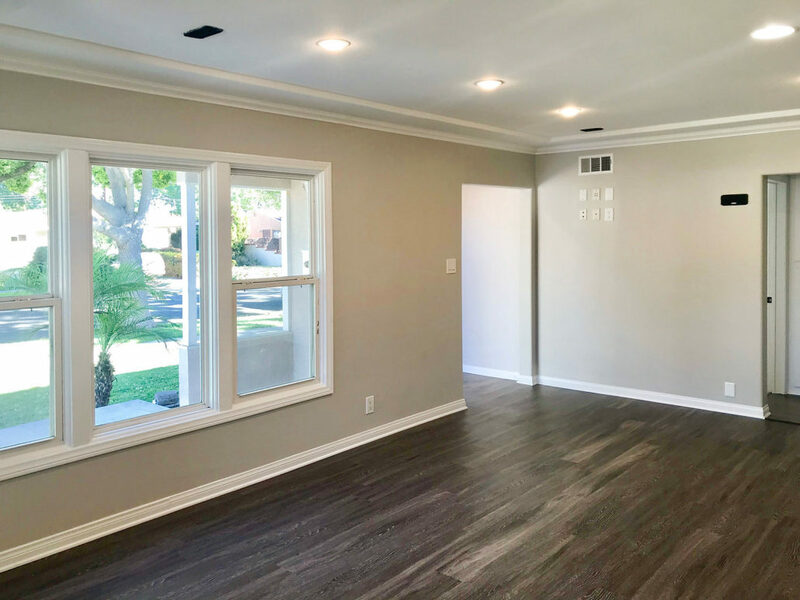 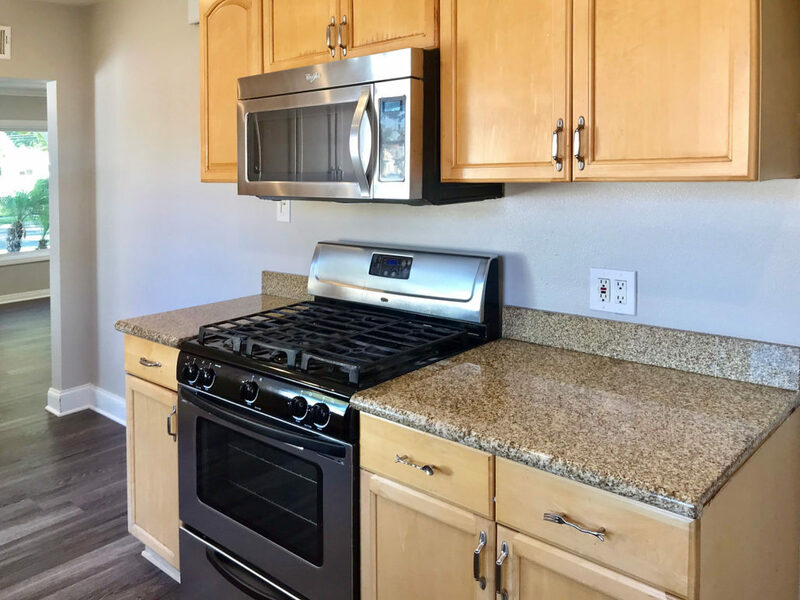 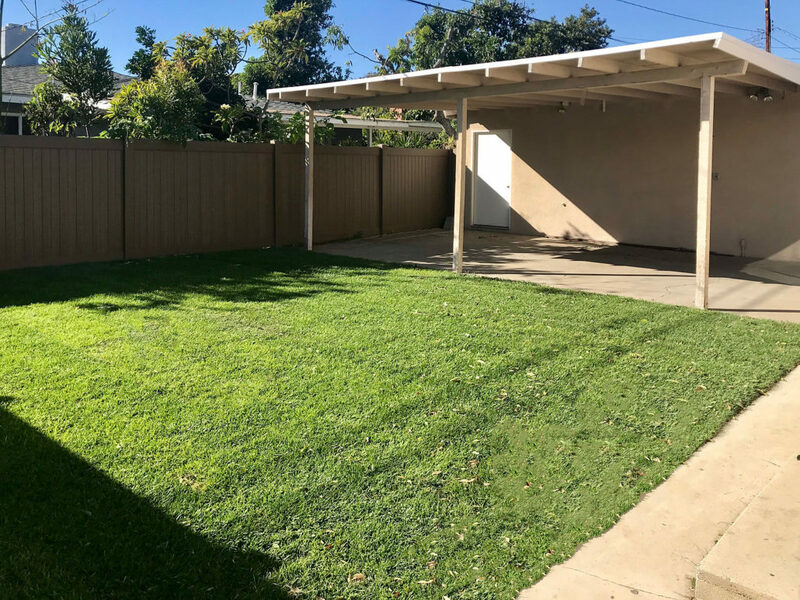 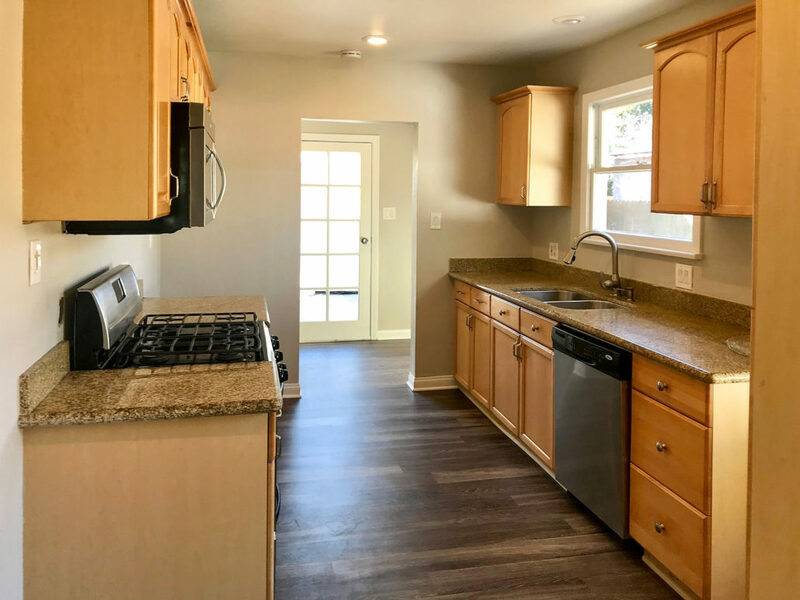 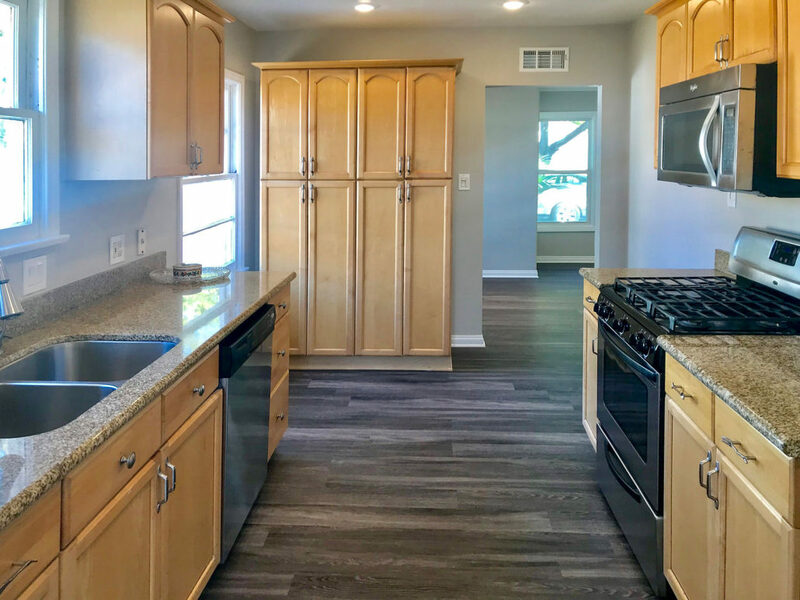 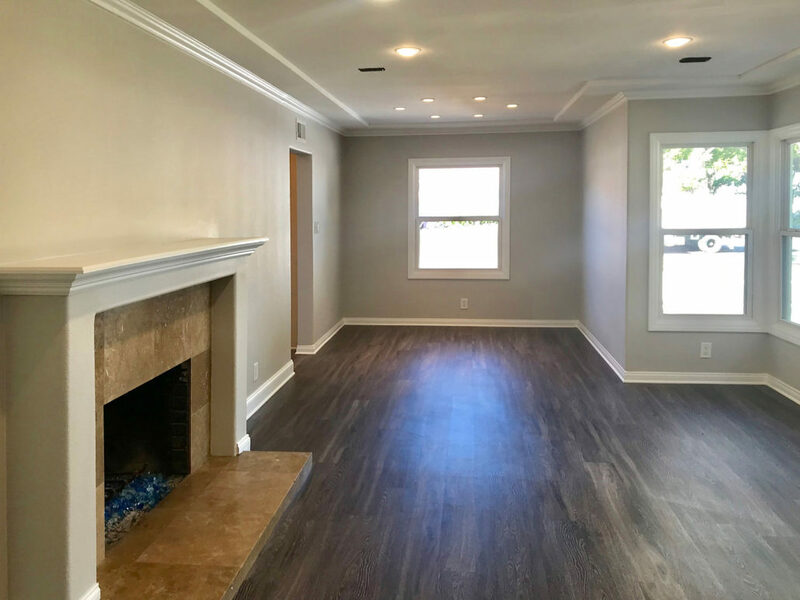 Location is key, convenient to River View Golf Course, Santiago Elementary School, The Outlets at Orange, the Block in Orange, Main Place Mall, Rancho Santiago College, Disneyland, hospital, shopping, dining, 22 and 5 freeways and much more. 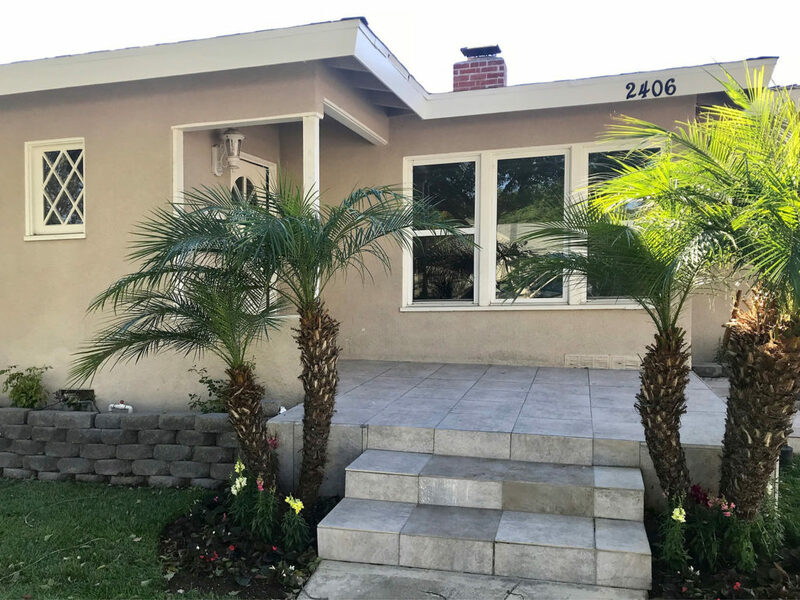 Convenience and charm certainly come to mind with this home on Pacific.